We’re a family business and have been for over 30 years. Owner and Director, Mary Taylor plays a hands on role in the daily operations of the business and if you have any concerns she’s always happy to help. Our team is enthusiastic and energetic with a wealth of knowledge accumulated from a combined total of 108 years experience. We take a meticulous approach to our tenant selection process as we believe identifying the best possible tenant greatly reduces the risk of any issues. However, if any problems occur, we have procedures in place to get things back on track. This includes a zero tolerance for arrears policy. Mary believes in looking after her team to ensure a happy, positive environment. She ensures that her Property Managers aren’t overcommitted, allowing them to focus on delivering a high level of service to our clients. We also have a separate administration team that can assist with any queries you may have regarding statements, end of year reports and accounts. We also have audited Trust accounts. We have competitively priced commission rates that can be customised for our clients, to inquire please email Mary direct. We’re open six days a week, making it easier for tenants to collect keys and make payments. Both tenants and landlords can now login online to access their accounts, allowing them to track payments in real time through our REST PORTALS. We’re happy to make transfers once a month, twice a month or weekly to fit in with your mortgage payments where possible. 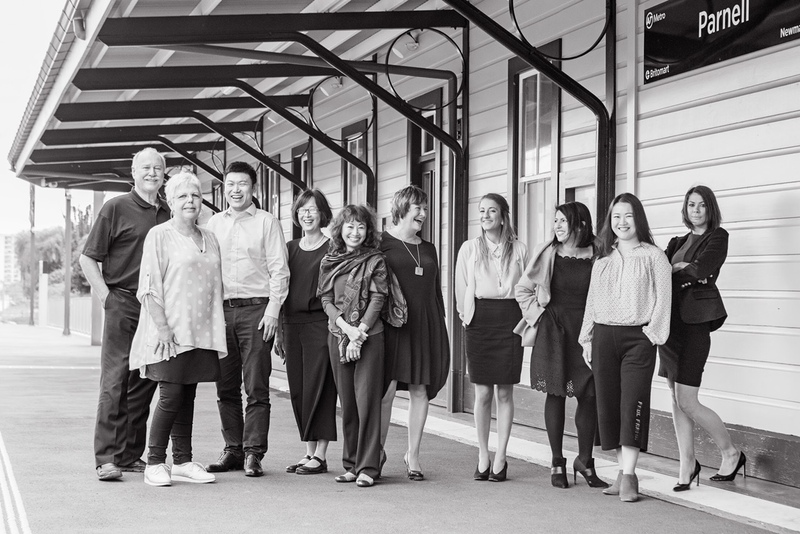 We’ve collected many awards over the years and were especially thrilled to be recognised recently as the most innovative within the Ray White network. Mary is constantly looking at new ways to stay ahead of the game. We also have a multi-lingual team that can assist with translating to both Mandarin and Cantonese where necessary. We have a large portfolio all over Auckland and extensive knowledge of each area. Please refer to our map detailing the suburbs we service. Most importantly, we genuinely care. This is reflected in our work ethic and the way we surpass expectations to achieve the best possible results for your property. Find out what our clients say about our service.